Huge News: Another SAW Movie Is Coming! Usually whenever a Horror franchise bills a film as the final one, it rarely ever pans out that way. Especially when that franchise is one which still has box office potential. We have seen the NIGHTMARE ON ELM STREET and FRIDAY THE 13TH films bounce back after claiming to have had their final one. 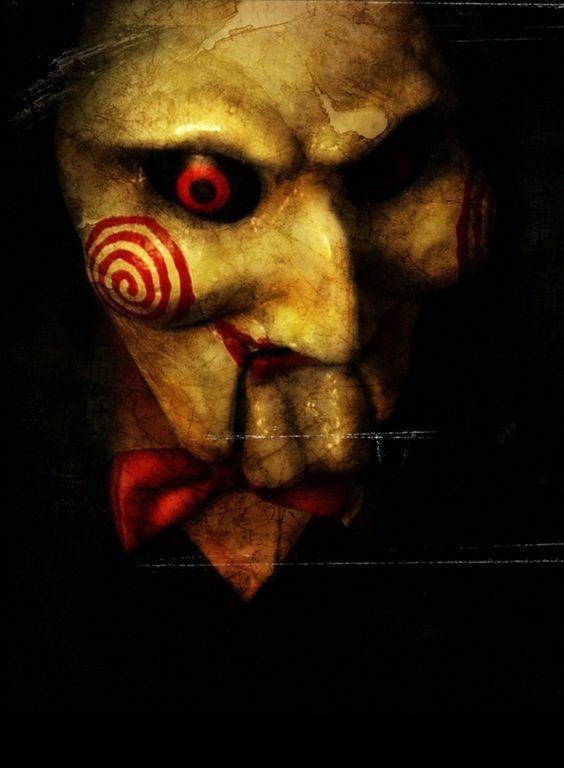 Back in 2010, the world received SAW: THE FINAL CHAPTER and it seemed as though we had seen the last of Jigsaw. We have just learned that another SAW movie is slated to be made with the writing duo of Josh Stolberg and Pete Goldfinger (SORORITY ROW, PIRANHA 3D) penning the eighth film which will be titled SAW: LEGACY. We have also learned that SAW: LEGACY will be produced by original screenwriter Leigh Whannell and original director James Wan. The film will presumably continue to follow the muderous exploits of the serial killer Jigsaw. There are no further details on SAW: LEGACY as of now be we will continue to bring you the latest news as we hear it.